At What Age Can My Child Choose Who They Want To Live With? Family law matters are always unique, and often difficult. 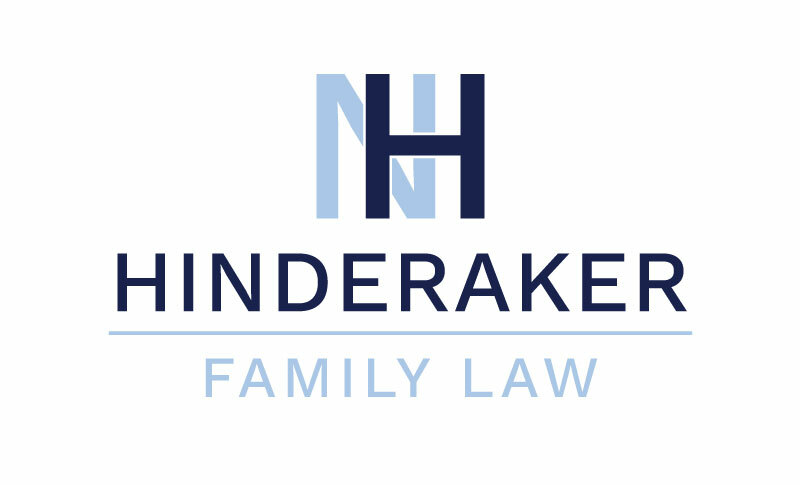 Hinderaker Family Law is here for you, whether you require representation in divorce, paternity, custody or child support matters. Attorney Nicci Hinderaker prides herself on her honest, educated legal advice and her ability to advocate through strong and diligent representation. Hinderaker Family Law provides one-on-one services and strive to treat you like a friend or family member – not just another client. 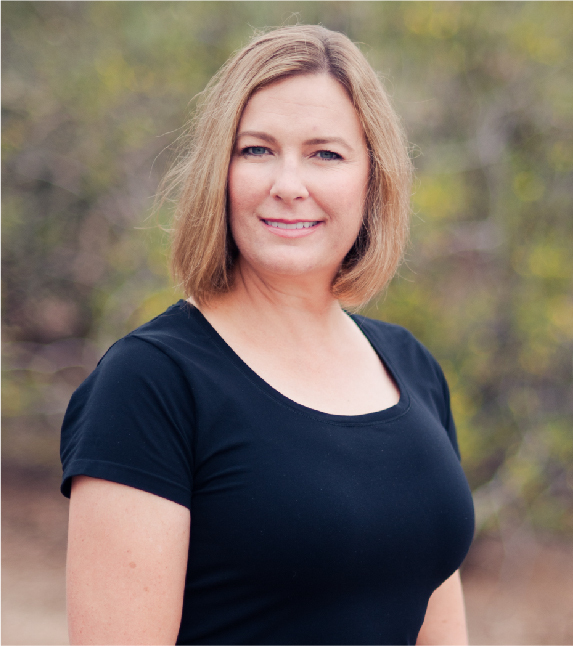 Nicci Hinderaker grew up in Tucson and attended the University of Arizona for her undergraduate degree as well as law school. Nicci has practiced family and juvenile law for over 15 years. For over twelve of those years, Nicci worked as an Assistant Attorney General in Pima County, representing the state of Arizona in child abuse and neglect cases. After trying hundreds of dependency, severance and adoption cases for the state, Nicci went into private practice, representing clients in family law and juvenile law matters. Nicci likes to learn her clients’ needs and objectives to help them achieve fair, practical and affordable solutions, whether through settlement or trial.